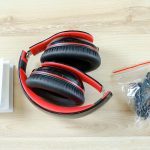 It goes without saying that Samsung is working very hard to differentiate its high-end products in the market and take the battle to the likes of Apple, the iPhone-maker continues to perform spectacularly in the smartphone market and obviously Samsung wants to counter it. 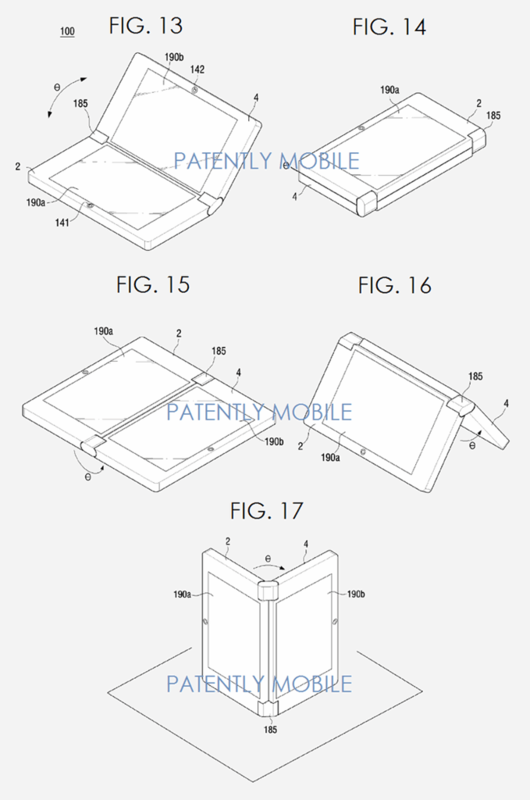 A new Samsung patent has surfaced which hints at the possibility of a foldable display and form factor for future Galaxy Note handsets, it would be a change that would certainly set that Galaxy Note handset apart from the rest. This is certainly not the first time we’re hearing about such a project. Just a week back we exclusively reported that Samsung is working on a new smartphone codenamed Project Valley, even though it’s in early stages of development we’re able to reveal that it has dual screens and will support multiple gestures for switching between the two screens. The fact that it’s called Project Valley suggests that it could be a foldable device. 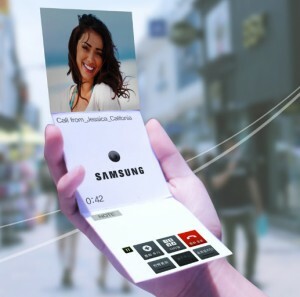 There has been talk of foldable displays before from Samsung, with vice president of business strategic team at Samsung Display Lee Chang-hoon saying back in late 2014 that the company will be able to “supply products with foldable displays” by either the end of 2015 or the start of 2016. An illustration in the patent shows how the dual display handset will be able to open in close in different configuration courtesy of an advanced hinge that Samsung has designed, it also reveals that the company may use this design and form factor in tablets as well. Obviously it’s too soon to say at this point in time if this major change for Samsung’s flagship phablet lineup is going to be introduced with the Galaxy Note 5, which is due this September, nevertheless whenever Samsung decides to bring this technology to market it would certainly be quite ahead of its competitors.